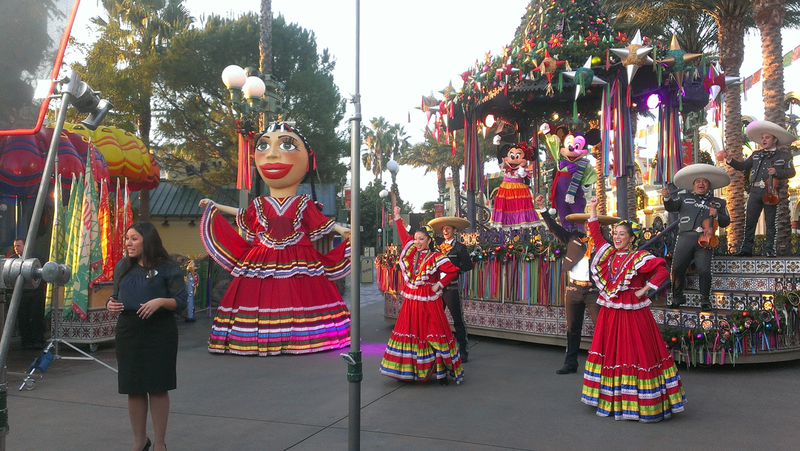 Paying tribute to the richness of Latino culture, Disneyland Resort celebrated Three Kings Day, also known as Día de los Reyes Magos for a 3rd Time. This was the grand finale to the season-long ‘Disney ¡Viva Navidad!’ showcasing this traditional holiday with special decorations, food and entertainment, including folklorico dance, Mariachi, Disney characters in festive costumes, and holiday photo opportunities. The four-day celebration kicked off with a media event that included LIVE broadcast opportunities for onsite media with Disneyland Resort spokespeople on a variety of topics. 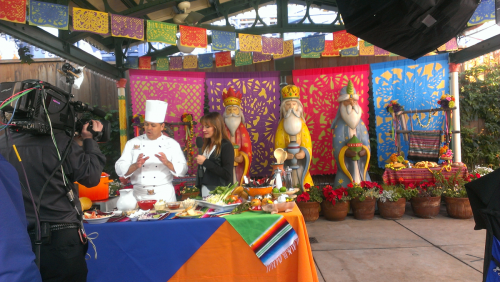 The media activities included an interactive food demo, a colorful fiesta float as the backdrop to interviews, entertainment by Grammy winners Mariachi Divas and dance lessons with Folklorico Ballet Troupes, among others. 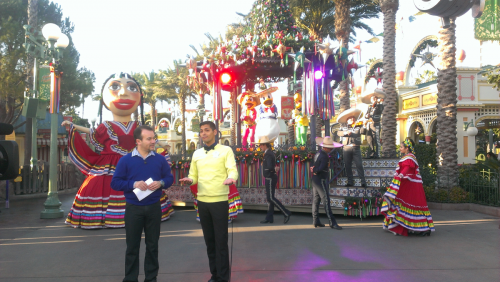 To produce an encore to the successful media coverage from previous Three Kings Day celebration, a highly popular Hispanic holiday held annually in early January celebrated for its third year at the park. 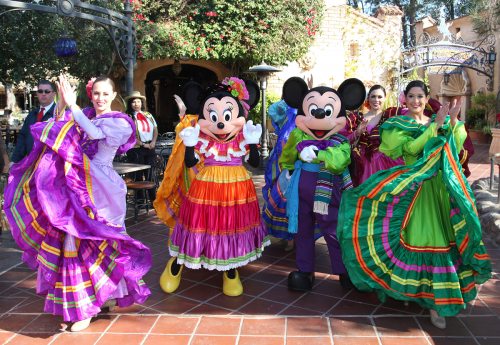 Disneyland is one of the most popular destinations for Hispanic families in Southern California, and adding this celebration was designed as a way of strengthening ties with Latino guests and extending the park’s highly-popular holiday period an additional week. The Three Kings media event generated local and national broadcast, print, online and blog media coverage. 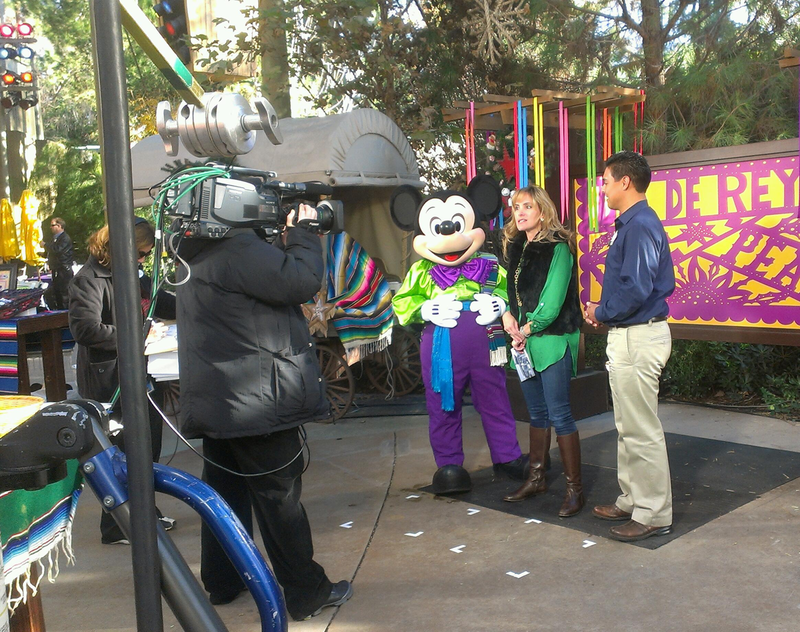 Garnering 28 media placements with over 74 million impressions and over 722,000 social media impressions.